As we read the 10 plagues, we spill drops of wine from our cups, mourning the suffering the Egyptians endured so that we could be free. 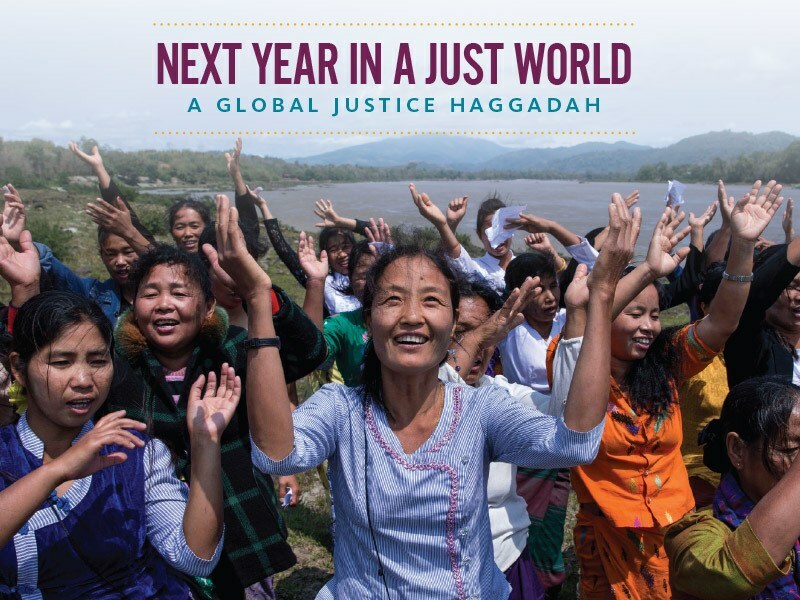 This year, as these drops spread across our plates, let us turn our hearts toward the millions of people around the world suffering today’s plagues of hatred, prejudice, baseless violence and war. We comfort and mourn those whose blood has been spilled. We protest the proliferation of violence. We stop infestations of hatred and fear. We appeal to all people to act with humanity. We overcome the sickness of racism and bigotry. We tend to those who suffer from disease. We respond to storms and disasters that claim lives. We fill the air with voices for change. We bring light to those who live in the shadows. We inspire the next generation to carry on the struggle for a better world.